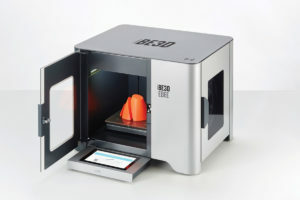 YSoft 3D printers utilize the world’s most popular three-dimensional printing method, Fused Filament Fabrication (FFF). 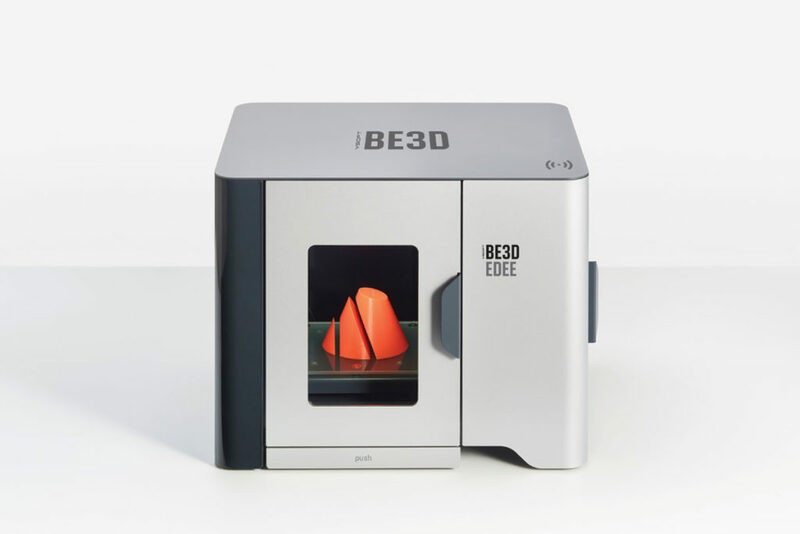 The be3D eDee printer was manufactured by YSoft and designed by the company’s creative director, Martin Žampach. 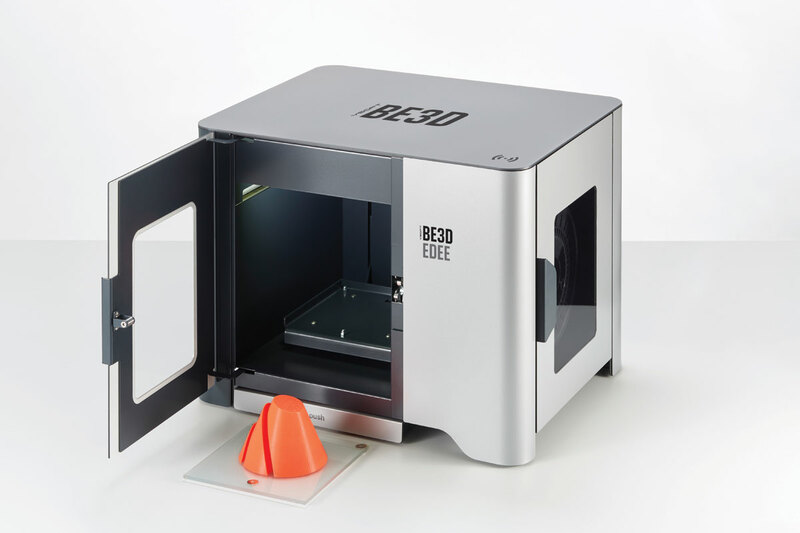 Žampach chose Dibond aluminum composite material for the printer’s lightweight enclosure. He explains, “I have found Dibond is the best material to use in this case because it is lighter, cheaper, and easier to process than aluminum sheets.” Additionally 3A Composites Graphic Display’s extensive color offering allowed the designer to choose a color without needing specialty or custom options. Interestingly, this was Žampach’s first experience utilizing Dibond but praises the material on its price point and surface finish. As a product designer, committed to design, developing and prototyping, he was responsible for choosing the production materials for the printers he designed. Studying Dibond’s processing possibilities, he was able to come up with the YSoft be3D eDee’s design. 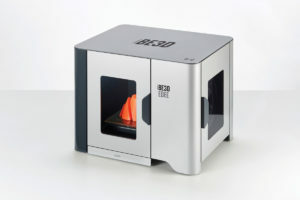 The eDee printer is a unique application, but the choice of utilizing aluminum composite for its composition is discernible when discussing the technology associated with three-dimensional printing. 3D printing requires melting plastic filaments at high temperatures while simultaneously depositing plastic coatings in minuscule layers, creating the model. If the exterior design had utilized basic sheet aluminum, the printer could potentially overheat. Similar to its use in the lighting industry, Dibond’s polyethylene core allows for higher temperature exposure.